Good news! We are hosting a book launch in South Africa! Don’t miss out! Come meet the authors, have your book signed, take a photo! 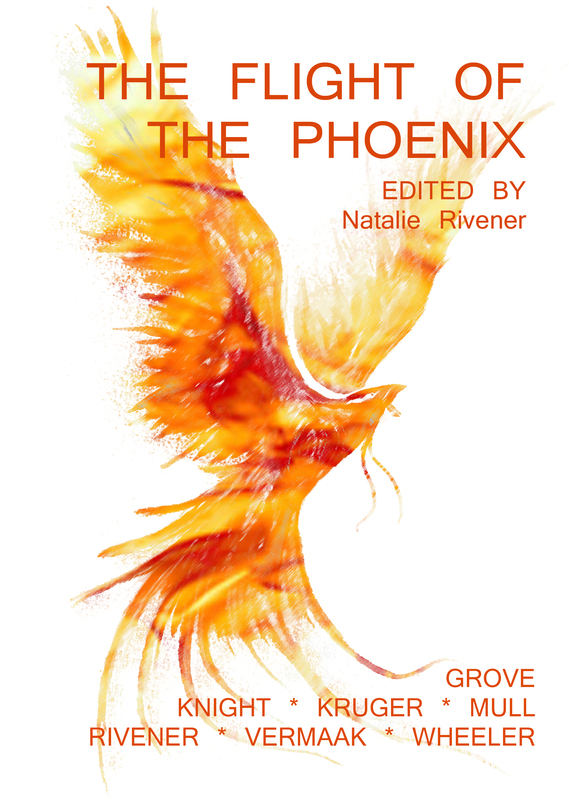 If you missed out on the pre-order price, you can still get 10% off your local print-run copy by buying it from us at the book launch. 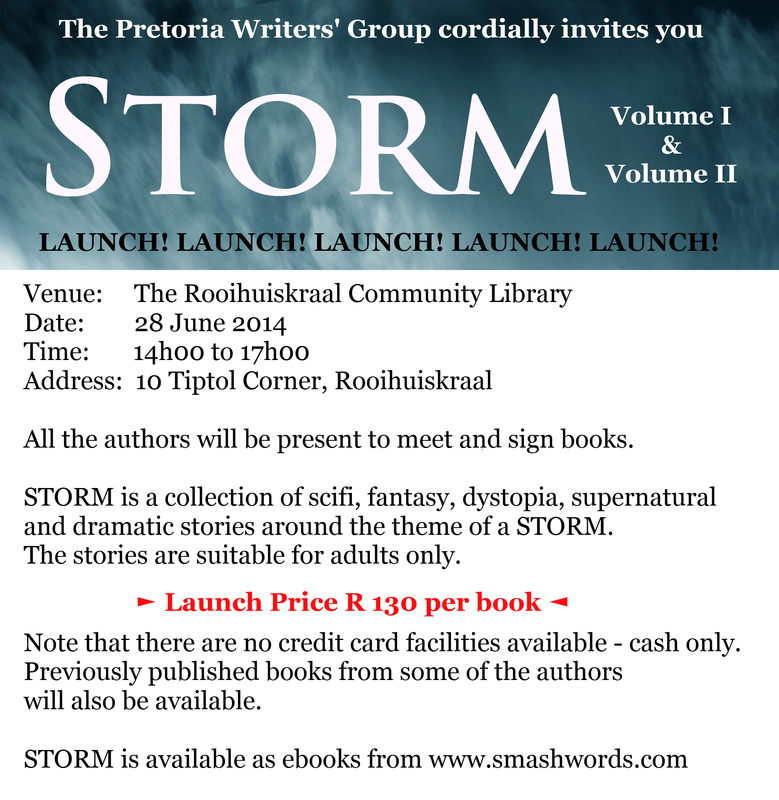 If you are in South Africa around the end of June this year (2014), you will have your chance to meet me (and my fellow authors, of course) face-to-face at STORM’s book launch! Check out the invite below for all the details.